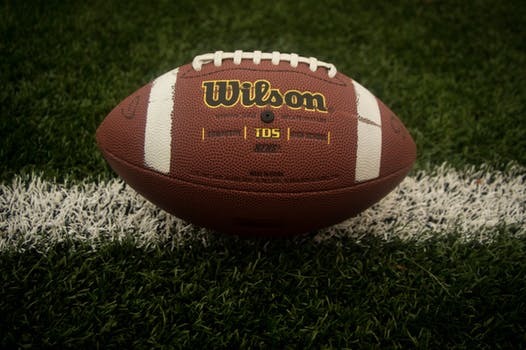 Super Bowl LIII, featuring the New England Patriots and Los Angeles Rams, will from air from Mercedes-Benz Stadium in Atlanta, Georgia on Sunday, February 3rd. That means there’s still plenty of time to buy a new projector to watch the game in style. To get the most out of your experience, you’ll need to make sure your projector is high enough in quality and provides clear images. You also want a projector that can render an image large enough in order to enjoy the experience properly! Other details to keep in mind are the number of lumens, the contrast ratio, and the fast motion refresh rates. This BenQ model’s 3,000 lumens should be bright enough for most living rooms, and its 4k resolution will provide a dazzling image. In addition, the BenQ TK800 can project an image of up to 300 inches. Another standout feature of this model is the “football mode,” which adjusts brightness and resolution to render more vivid colors and more accurate skin tones. 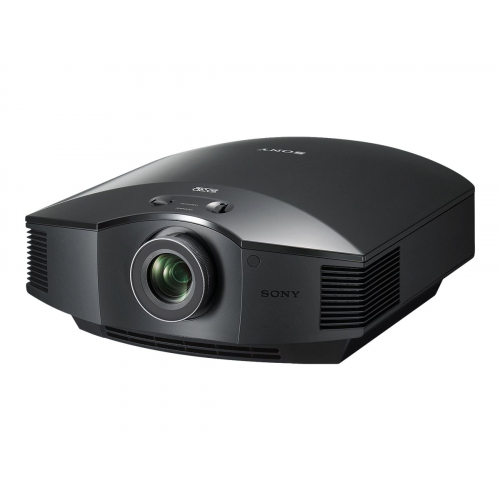 Among the benefits of the VPL-HW45ES is Sony’s Reality Creation technology, which enhances the quality of the images by selecting their best aspects and projecting them with a natural look; and Sony’s Creative Frame Interpolation, which smoothes the frames to keep up with fast-paced action, including sporting events. In addition, it has 1,800 lumens, which will be enough for a home theater. 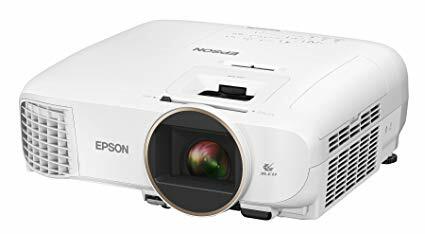 The motion refresh rate on the Epson Home Cinema 5040UB is superior in quality; fast motion refresh rates are important as they give you a nice smooth picture where you can track the ball. 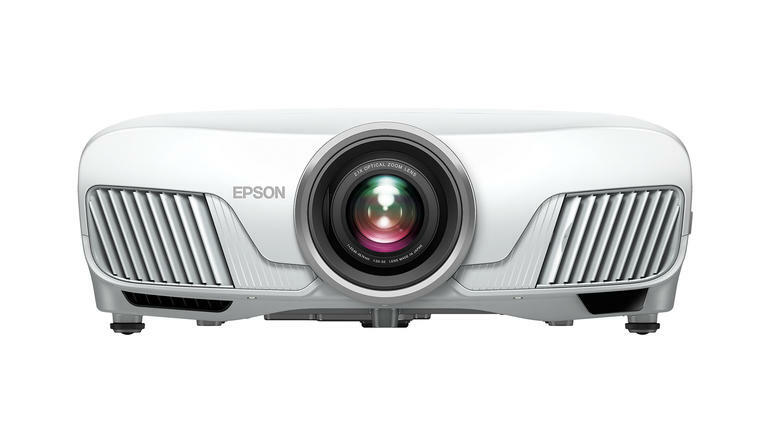 Moreover, this Epson model features an excellent 1,000,000 to 1 contrast ratio, 2,500 lumens, and three 1080p LCD chips. 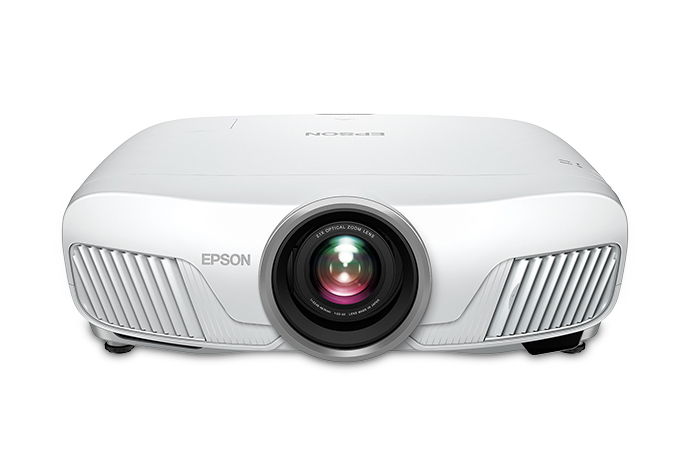 And with Epson’s 4k-Enhancement pixel-shifting technology, the projector’s image looks closer to true 4K than 1080p. This Optoma model ticks all of the boxes while costing a lot less than its competitors. 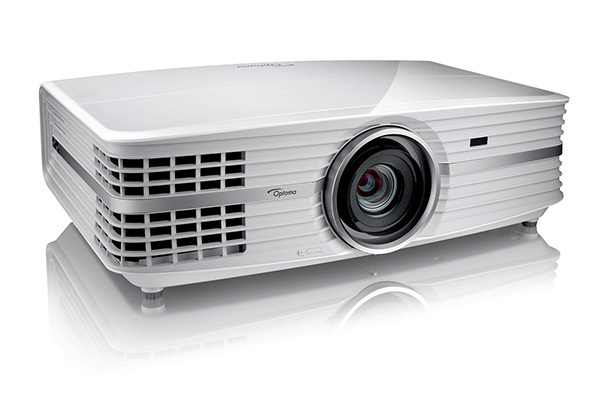 It is a 4K projector that offers 3,400 lumens, and has a 50,000 to 1 contrast ratio. The Optoma HD27HDR is bright enough to light up a 140-inch screen in the dark or a 100-inch screen in ambient light. If you already have a projector ready to go for viewing the Superbowl and the lamp needs replacing, MyProjectorLamps.com has you covered with an unbeatable selection of high-quality replacement lamps at low, affordable prices. Shop with us today and save! 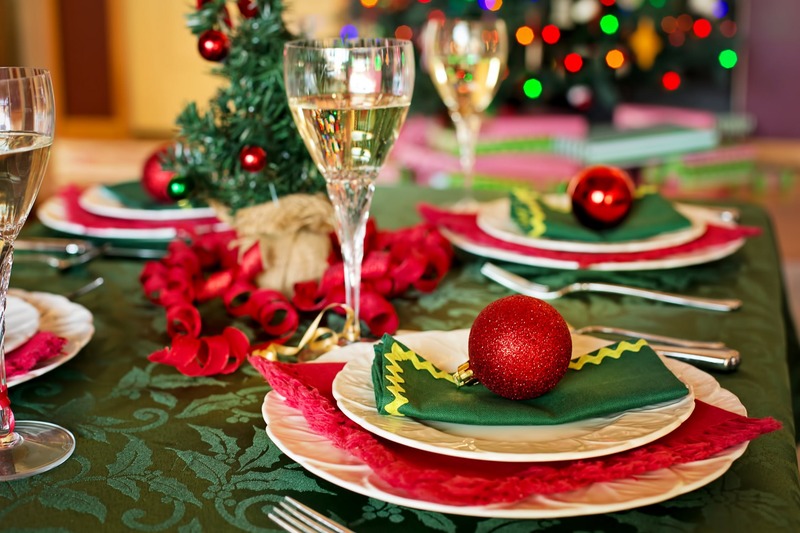 With the holiday season approaching, it’s time to plan your company’s Christmas party. 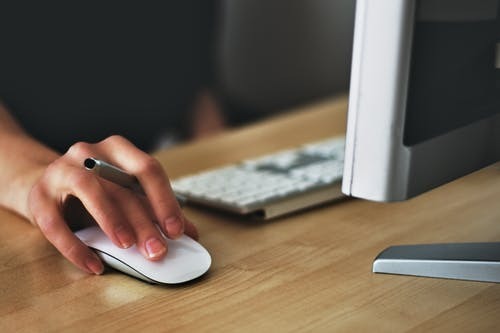 In order to make it a party everyone will enjoy, you must consider several important decisions: how much to spend per person; whether to hold the party in the office, a restaurant or other venue; and whether or not to allow your coworkers to bring family members. The main purpose of the Christmas party is to let off some steam at the end of a long year where everyone has worked very hard. Thus, it is important to recognize certain people for their achievements with awards. Why not hold a raffle or hand out prizes? This kind of moment requires you to draw people’s attention away from their conversations, and the best way to do so is with a projector. According to data collected by outplacement firm Challenger, Gray & Christmas Incorporated, 65 percent of companies surveyed in the U.S. planned to host a holiday party in 2018. Of these, nearly 25 percent had plans to increase their party budgets compared to years prior. 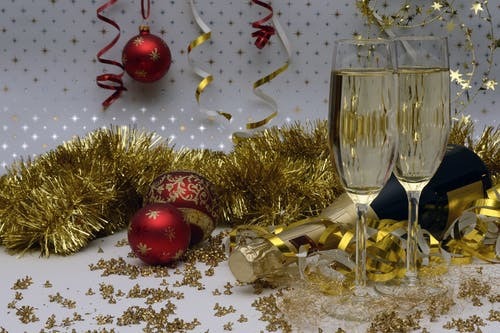 How much should you spend on a Christmas party? A good rule of thumb is to budget $75 per person. This step will need to work with the venue you select (see next tip). Keep in mind that a party at the end of the week signals to the staff that it will be more relaxed with plenty of alcoholic drinks. Many companies are moving their parties to Monday or Tuesday nights to counteract that perception. The end of the year is a busy time for many venues as they will be booked for parties, weddings, dances, etc. Book the venue as soon as possible and have a few open dates in mind. This is where you can let your coworkers know that they are appreciated: food and drink. 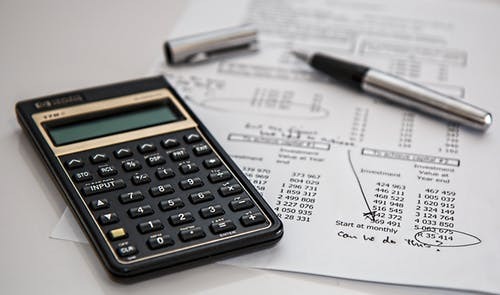 An overly elaborate menu and open bar may blow your budget, but it will pay dividends when it comes to overall job satisfaction. Use your projector to display staff photographs taken that year, to hold a raffle or to give out awards. Making it an interactive experience is a good idea. 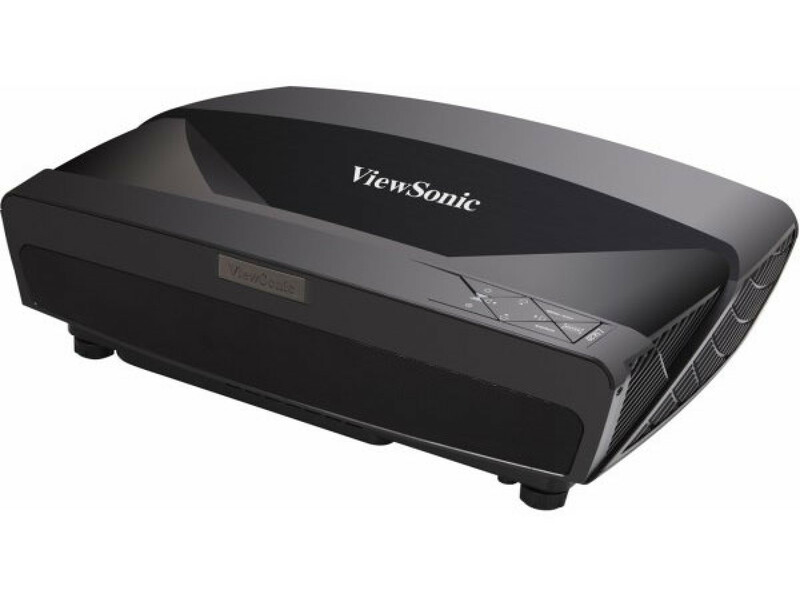 This ViewSonic model’s 4,500 lumens make it bright enough no matter where it is: medium to large rooms, sports bars, and any room with high levels of ambient light. This is a short throw projector that only requires a distance of 31.4 inches from the screen to project a 16:9 image at a size of 150 inches. 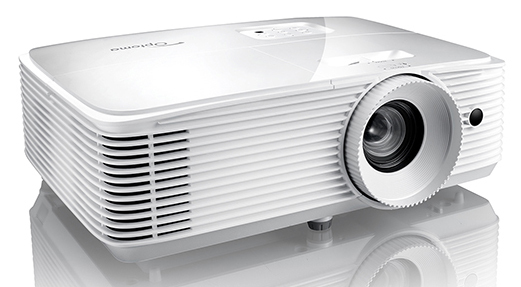 With 4,700 lumens, the Optoma EH500 is slightly brighter and less expensive than the ViewSonic LS 830. 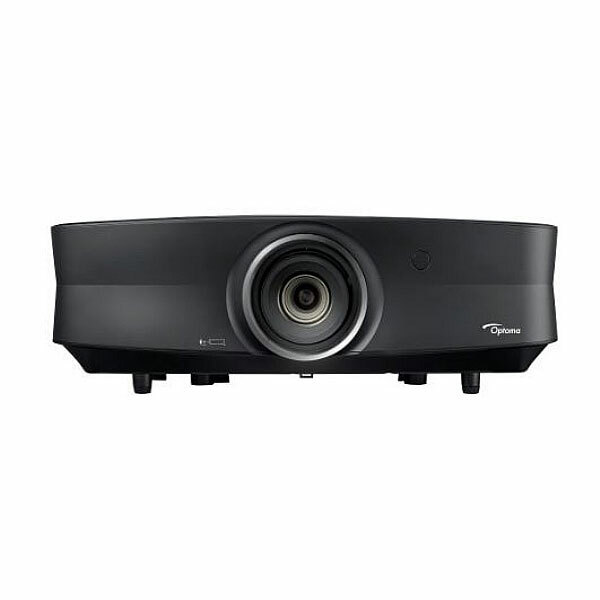 The Optoma EH 500’s 1920×1080 resolution and Full HD 3D compatibility will surely get your coworkers’ attention. 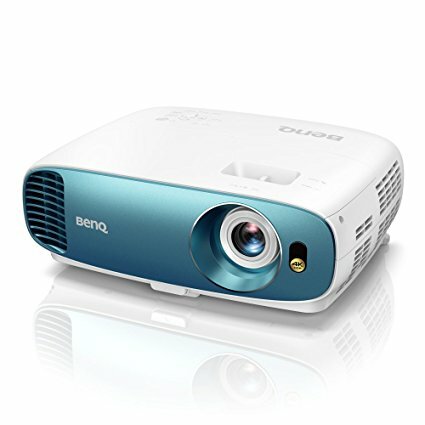 The BenQ MH750 has 4,500 lumens of brightness, 1920×1080 resolution, a short throw distance, and other attractive features for less than $1,000. This model incorporates Colorific technology, which allows the projector to display over a billion colors! Thanksgiving is a time to kick back with friends and family, stuff yourself with lots of food and watch football! This Thanksgiving, there will be a triple header of NFL match-ups that will begin airing around noon and will continue until the late evening. 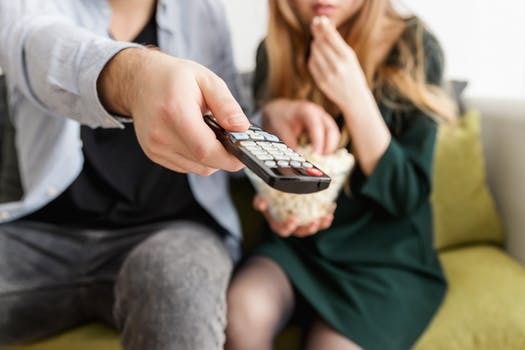 Whether you’re hosting a large family gathering or flying solo, you’ll need to make sure your projector is high quality and provides clear images. You also want a projector that can render an image large enough for everyone to see and enjoy. And when it comes to image quality, a projector with lackluster lumens or a low contrast ratio just won’t do the job. 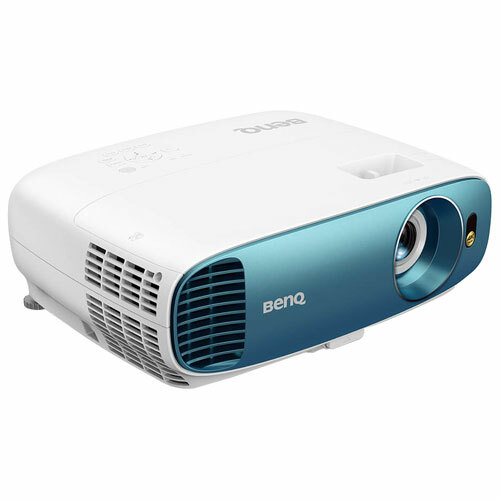 This BenQ model offers dazzling 4k resolution at a price far lower than other 4k projectors. The projector’s 3,000 lumens should be bright enough for most living rooms. In addition, the BenQ TK800 can project an image of up to 300 inches. This 4K projector excels at showing action with sharp focus from side to side and top to bottom of the screen. Its color balance is well tuned, and with an impressive 1,000,000 to 1 contrast ratio and 3,000 lumens of brightness, the picture will be perfect. 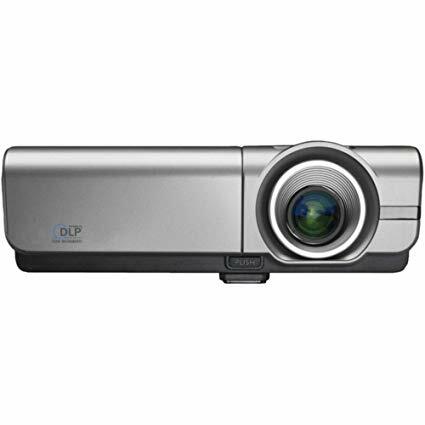 Furthermore, the Optoma UHD60 has the lowest audible noise rating among projectors of its kind and can project an image of up to 302 inches. There’s a great new lineup of movies to rent this November to satisfy fans of action, comedy, drama, romance, horror, and fantasy. If you are looking to buy a projector for the first time or upgrade to a newer model, there are a few relatively new models that will deliver the crystal clear picture your family desires. The standout feature of the Epson Cinema 4010 is the company’s 4K PRO-UHD enhancements, which include a new algorithm intended to deliver a resolution that meets or exceeds 4K quality. The projector’s 15-element glass lens provides a sharp and dimensional picture, and with 2,400 lumens you are sure to see a bright display. 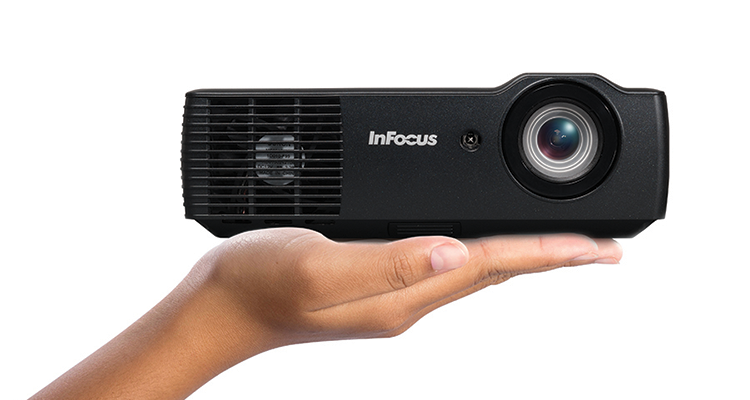 This portable InFocus model will come in handy if you are travelling this Thanksgiving. 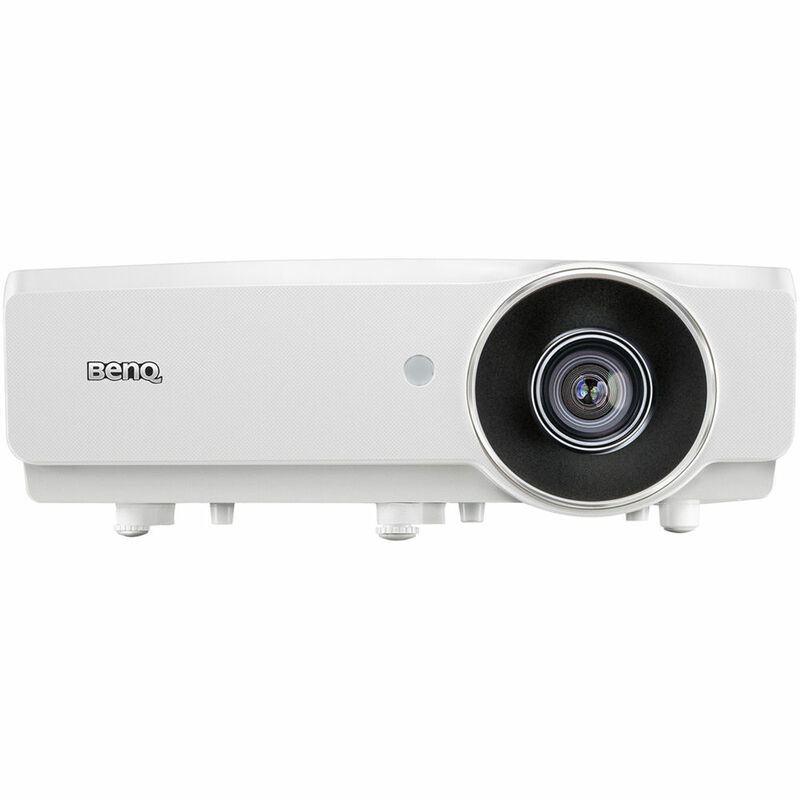 The projector, which boasts a 1080p resolution, offers a display that is bright enough for a guest bedroom (850 lumens). All that and it’s only 3.5 pounds! For those with a bigger budget, the Optoma UHZ65 is highly recommended for its rich, saturated color and high contrast. With 3,000 lumens, this unit can perform in a family room with moderate ambient light while projecting a 150-inch, 16:9 diagonal image. When her ex-boyfriend Drew shows up at her door with spies on his trail, Audrey becomes entangled in a web of international espionage. Together with her best friend Morgan, the hapless, untrained pals team up with a British agent who helps them evade assassins. After the events of the Avengers’ Civil War, Scott Lang reunites with Dr. Hank Pym for another mission. 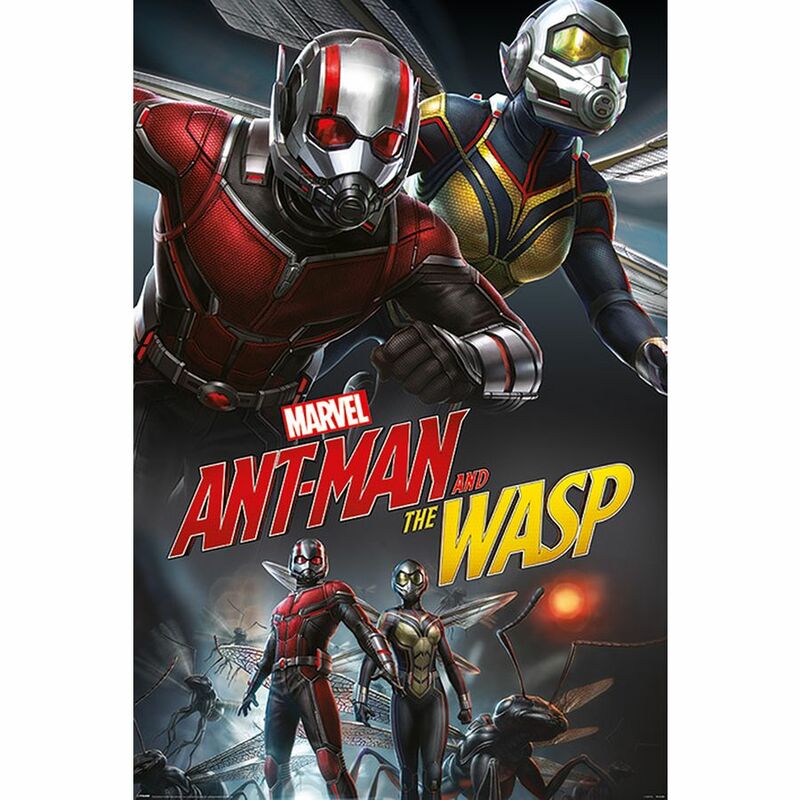 Alongside Hope van Dyne, who has been outfitted with a suit of her own to become The Wasp, the duo face off against the super-powered criminal Ghost and discover secrets hidden in the quantum realm. 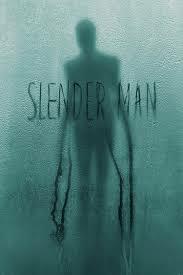 In a small town in Massachusetts, a group of friends summon the Slender Man, a creature of Internet legend, in attempt to prove that he doesn’t actually exist. When one of them mysteriously goes missing, the others must contact Slender Man again to bargain for their friend’s life. 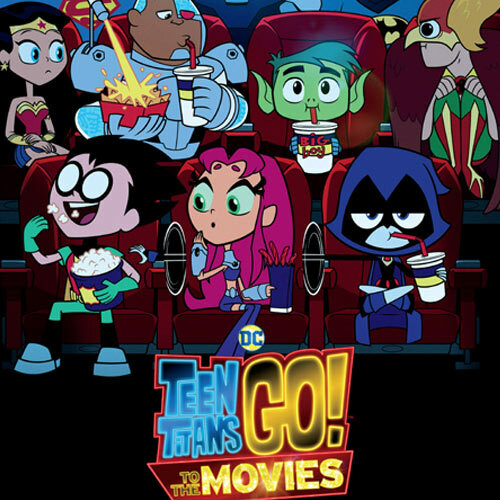 In this animated family film, the Teen Titans — Robin, Cyborg, Beast Boy, Raven and Starfire — decide to prove they are equals to Batman, Wonder Woman and Superman by declaring super villain Slade their arch-nemesis and vowing to stop his plan to take over the world. At MyProjectorLamps.com, we sell inexpensive replacement lamps for all of the biggest projector brand names around. We offer the largest market in North America and have an unbeatable selection of high-quality replacement lamps at low, affordable prices. Shop with us today and save! 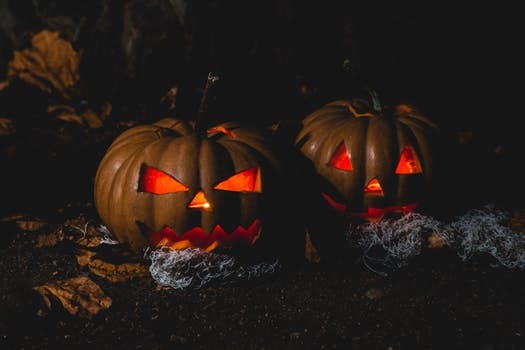 Halloween is a fun time to get creative with outdoor decorations, get together with friends for a movie night, or tell spooky stories around a campfire. If you want to frighten your neighbors with creepy lighting or impress your friends with something above and beyond your flat screen television, we recommend using one of the following projectors. 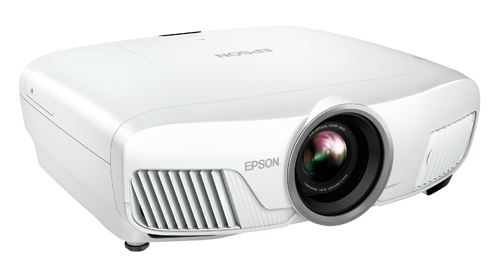 Many spooky films are in 3D, so it makes sense to choose a 3D projector like the Epson Home Cinema 2150. This model has won high marks for its color accuracy and sense of three-dimensionality, as well as for its brightness and the way it handles contrast. The projector will fill up a 120-inch screen at a distance of 12 to 19 feet. 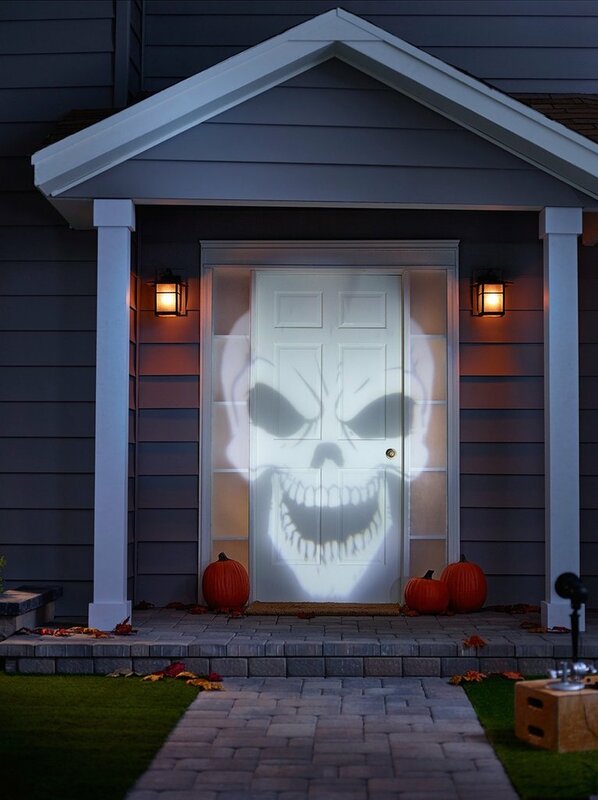 If you are using a projector for the sole purpose of projecting creepy creatures on your garage door or using lighting effects near the entrance of your home in order to spook Trick or Treaters, the Optoma ML 750ST is one of your best options. The throw distance for this projector can be as short as one and a half feet — ideal if you want to conceal the projector from pedestrians. If you want to go big, this Optoma model can project an image of 16 feet, which should easily terrify Trick or Treaters at a distance. Many of the horror classics, like the Halloween and Friday the 13th series, were made for the big screen to deliver big scares to packed audiences. To honor that tradition, look no further than the JVC DLA-RS520 projector. This model has won high marks for color accuracy and saturation, high contrast and black levels. It features 4K Precision e-shift, which will allow you to project images with 4K resolution from an HD source. The JVC DLA-RS520 can project an image size of over sixteen feet, ensuring that the only other thing you’ll need to make the experience feel more authentic is the popcorn. If you already have a projector ready to use for Halloween and the lamp needs replacing, MyProjectorLamps.com has you covered with an unbeatable selection of high-quality replacement lamps at low, affordable prices. Shop with us today and save!